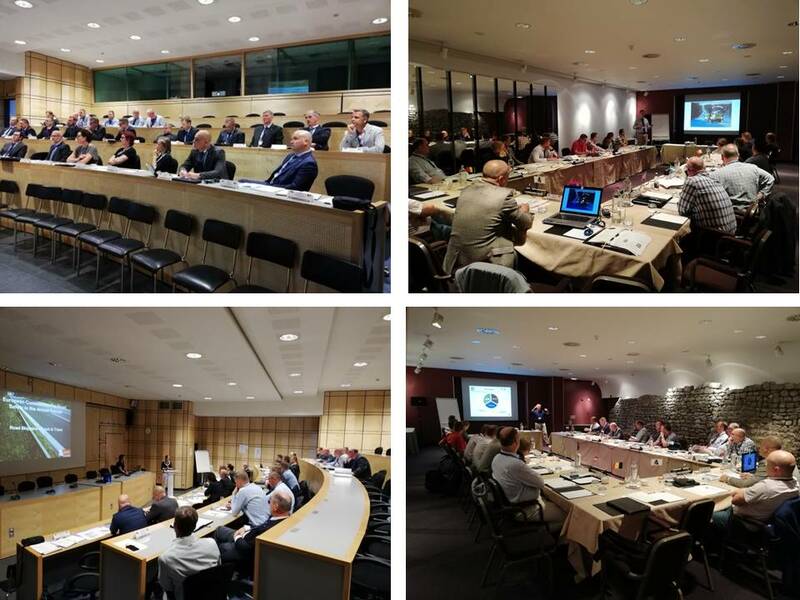 ECRAF Congress 2018 took place in Brussels and Bruges, Belgium from 10th to 14th September 2018. The main topic was "Current challenges in the field of Road Safety in European Armed Forces". Sub-topics are every other relevant topics regarding Road Safety: Sensibilisation of personnel – Lessons learned – Best practices – Projects – Training – Prevention – Enforcement – Engineering – Regulations. The Congress was successful with participation of 22 delegates from 14 countries. Romania and Luxembourg were new observers with hope to become full member of ECRAF. 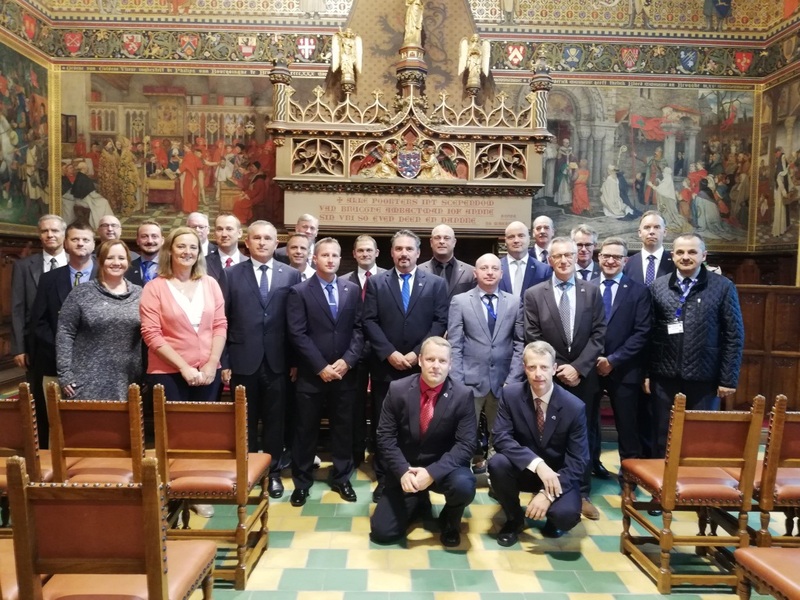 The first day of Congress was organized in Royal Military Academy, where representatives of European institutions (ETSC, EC – DG MOVE, EU - OSHA), The Flemish Government and The Belgian Armed Forces presented projects and work in the field of Road safety. The second day seven national presentations were presented with discussions of participants. ECRAF General Assembly in Bruges on 13th September 2018 has some conclusions which will take effect in ECRAF future work. Israel was elected as full member of ECRAF. Romania and Luxembourg will send official request to ECRAF for membership. Also, ECRAF President Jan Ševčík (CZE) will continue mandate for one year, and new Vice-president is Joni Taunila (FIN) instead of Petri Manelius (FIN) who has to leave ECRAF due to new position in The Finnish Defence Forces. EC member from Poland will be Sławomir Łazarek as Host Nation Representative, who has presented brief information about the next congress. Besides official program, there were social events like visiting the city of Brussels, the city of Bruges, Bruges Military Province Command, Battlefield tour WWI. Belgium was a great host for this well-organized Congress. Next ECRAF Congress 2019 will take place in Gdansk, Poland from 9 to 13 September 2019.